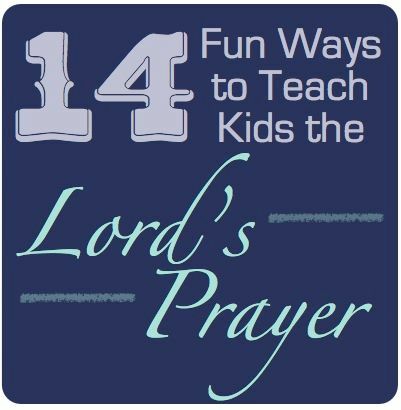 Helping my children know and love the Lord is my primary purpose in our school days. We have daily lessons in reading, writing and arithmetic but that comes secondary to teaching my girls to hiding the Word of God in their hearts. With the help of Christianity Cove and there Bible Memory Games and Lord’s Prayer Pack we have been working diligently on our memory work. Christianity Cove is your one-stop-shop for web-based resources for Sunday School lessons as well as other Bible resources including crafts, games and skits. Each scripture is presented in 2 audible, 2 visual, and 2 hands-on games that targets a different learning style and helps the child cement the verse to heart. With preset scripture verses included the process is quite easy to implement. You can choose your own verses to memorize if you have a memory program already like AWANA. We also were able to try out the Lord’s Prayer Pack during this review period. My older girls already know this verse by heart so I focused primarily with Montana & McKenzie. This downloadable 35 page eBook comes with activities, snacks, games, worksheets and crafts to make memory time more enjoyable. The crafts are quick and easy to complete in no time at all with most supplies coming from things already around your house. Normally this eBook package costs $39.99 but right now it is one sale for $19.99. While we are still working on hiding the full prayer into Montana & McKenzie’s hearts the snack portion was their favorite part. Overall I think the concept of these programs are fantastic! However, I am a bit concerned over the pricing and I am not sure that I would spend quite as much on these items. I do think you should check out the programs for yourself and see if it would be a good fit for your family. Also, be sure to check out what my Crewmates thought of these products and the other items offered from Christianity Cove by clicking on the banner below.